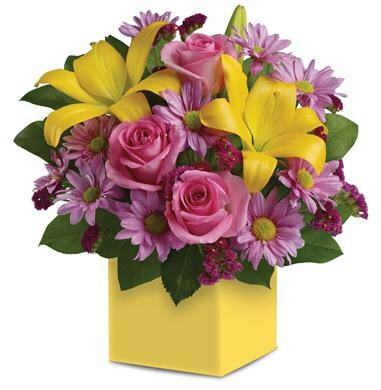 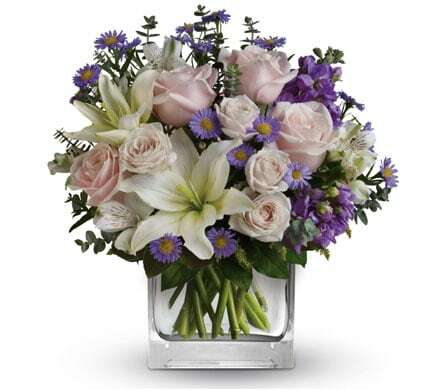 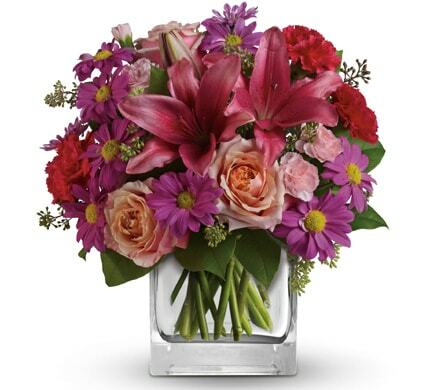 If you’re looking for Mother’s Day Flowers and Gifts, Florist Works should be your first stop! 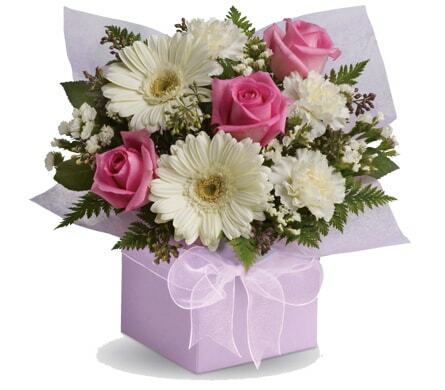 We offer a huge range of stunning floral arrangements and gifts that Mum would absolutely love to receive this Mother’s Day! 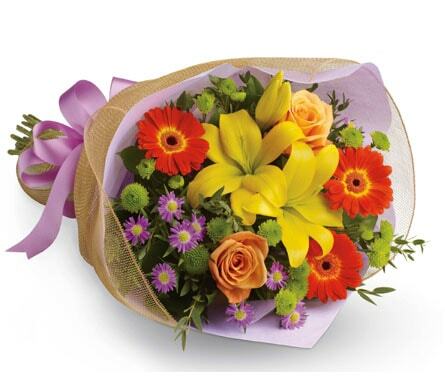 We offer flower delivery for Mother’s Day across Australia through our network of local florists. 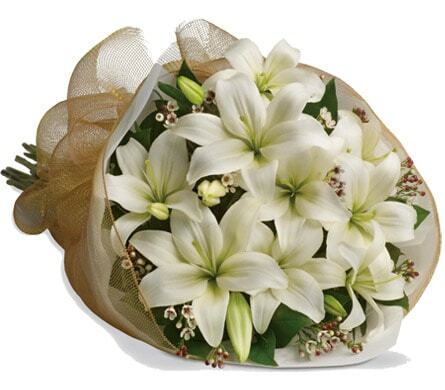 Mother's Day is Sunday, 13 May 2018.